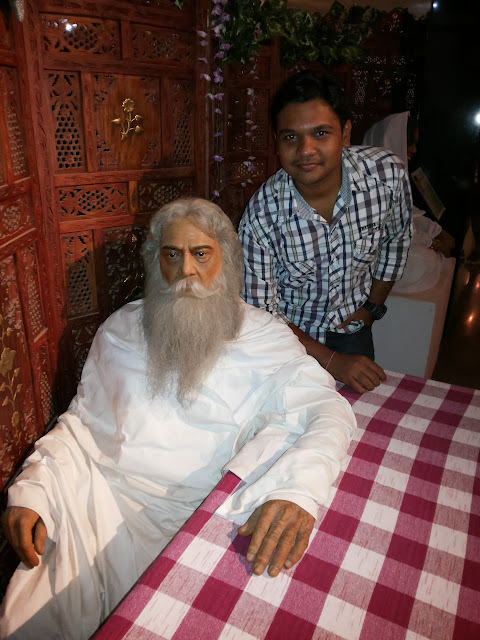 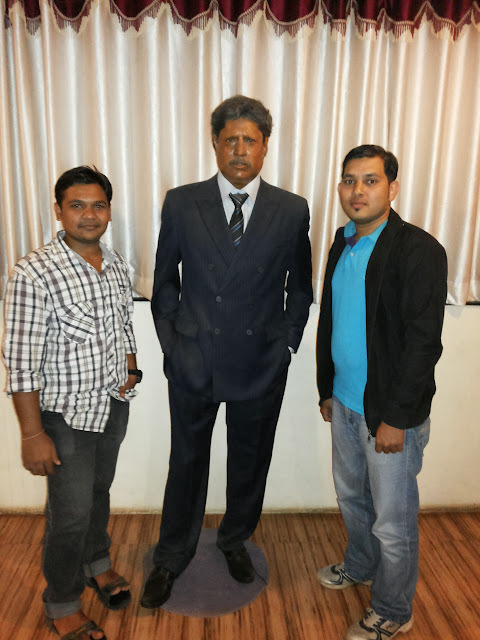 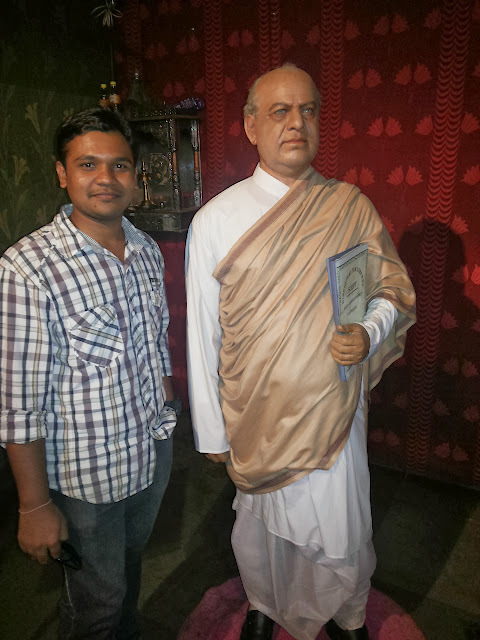 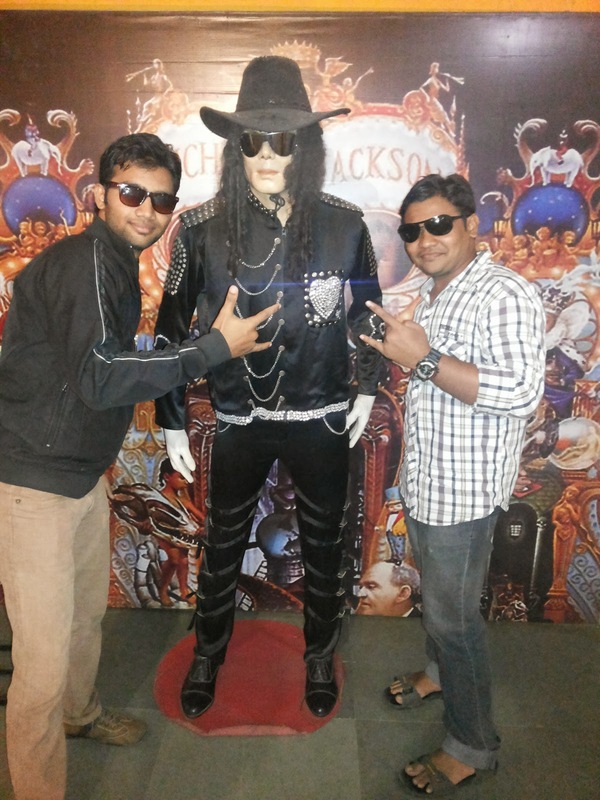 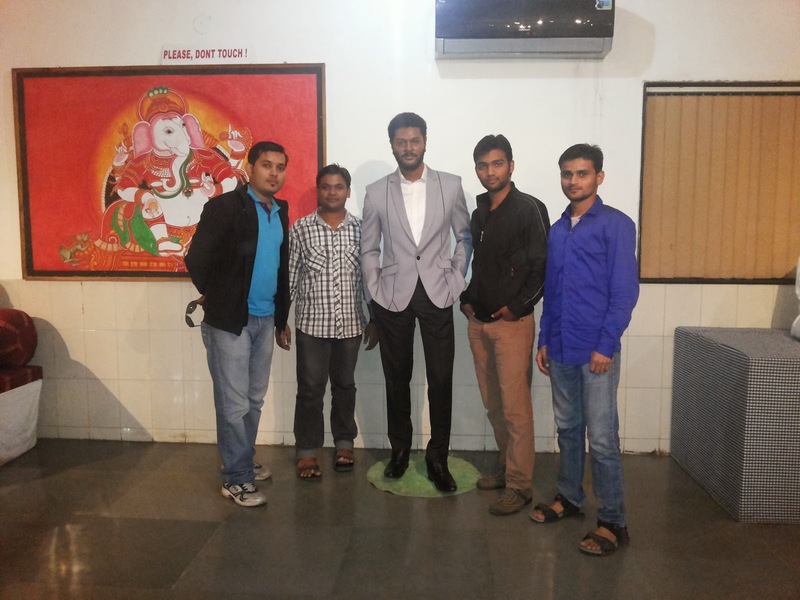 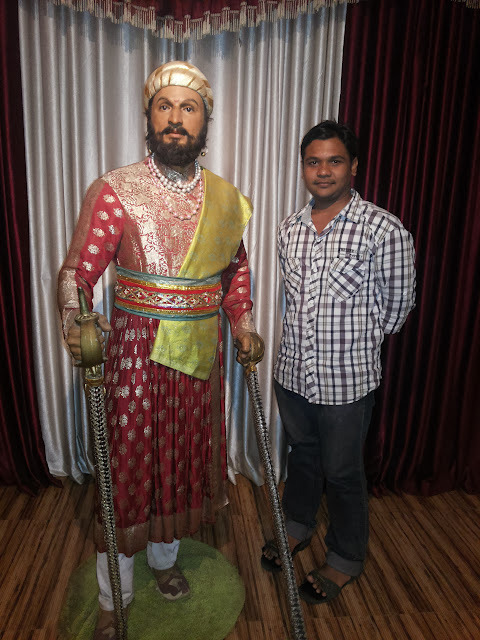 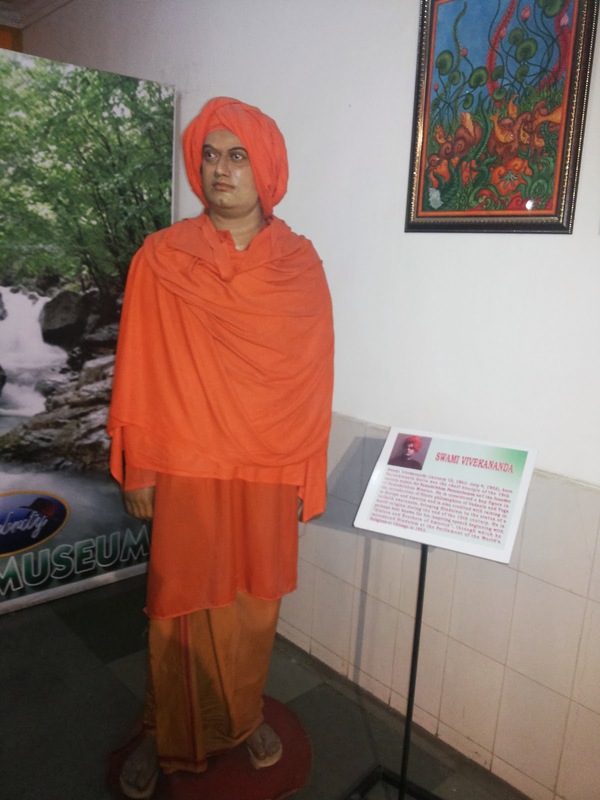 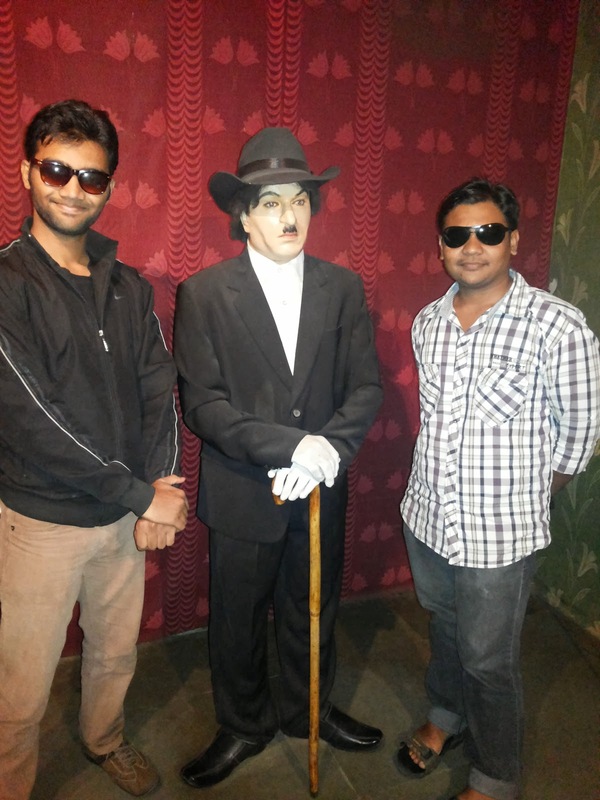 Celebrity Wax Museum Lonavala - Journey & Life. 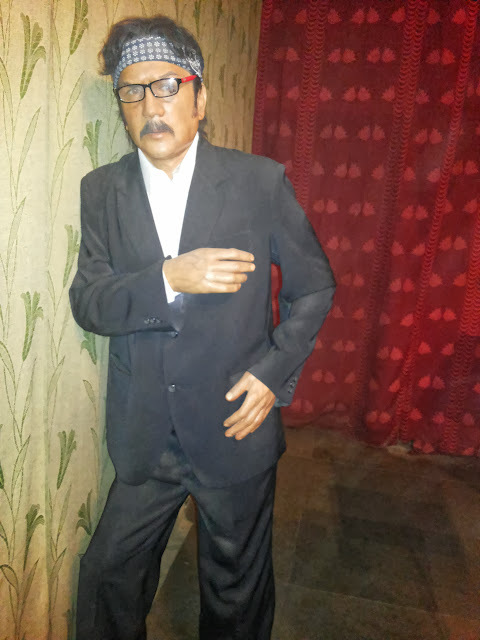 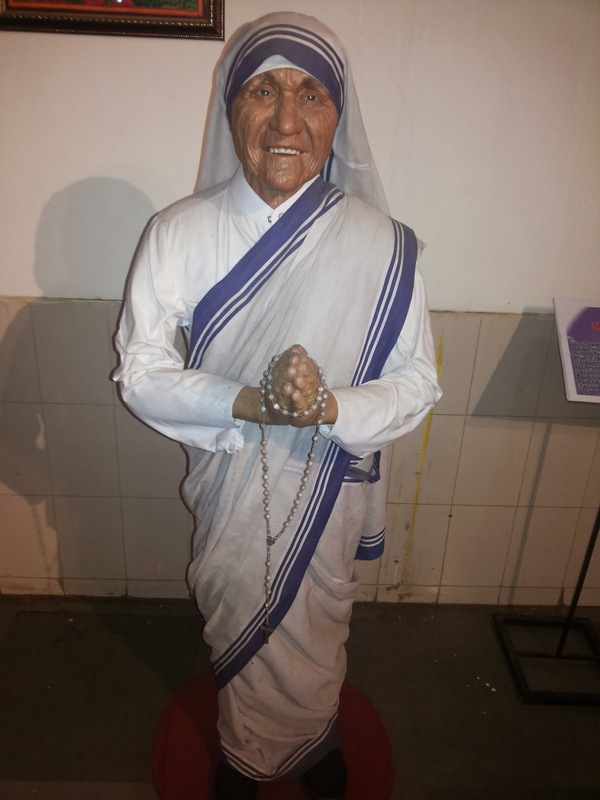 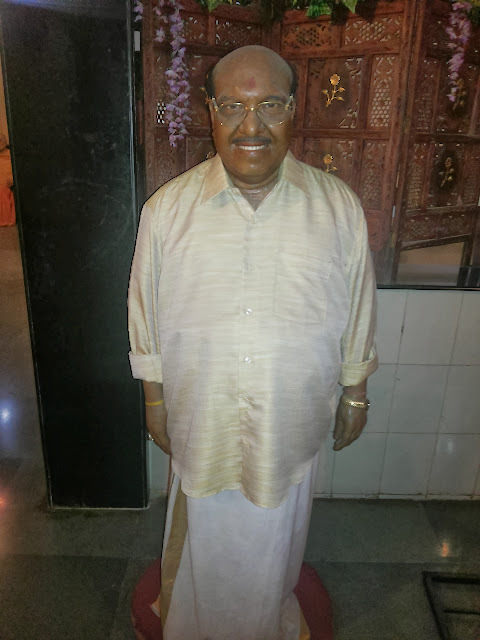 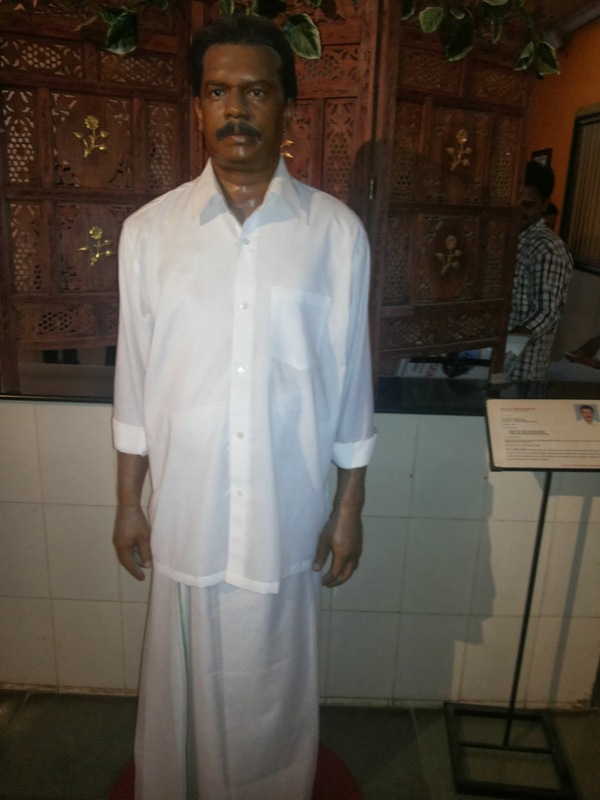 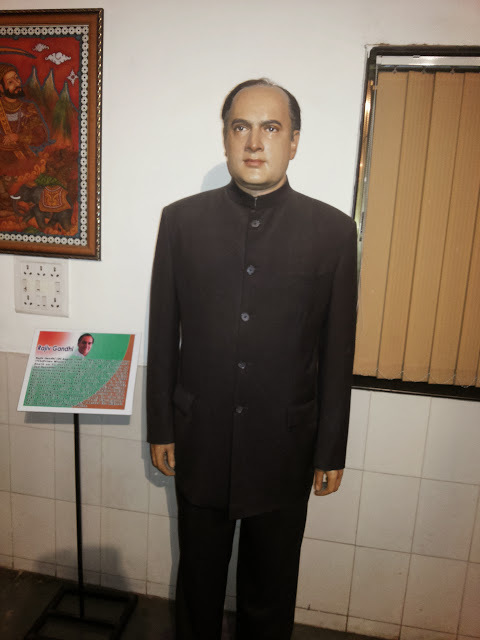 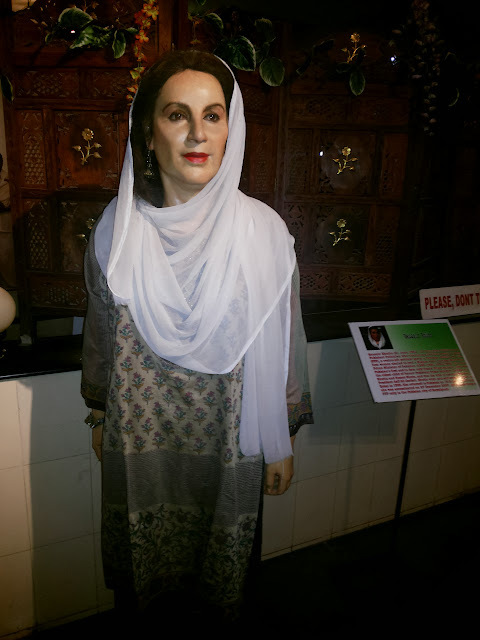 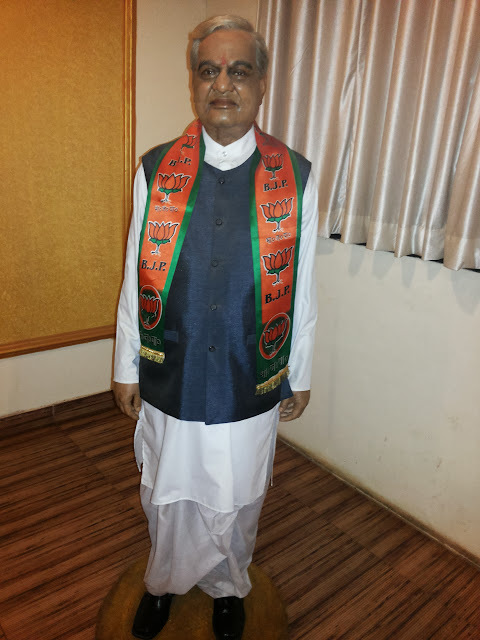 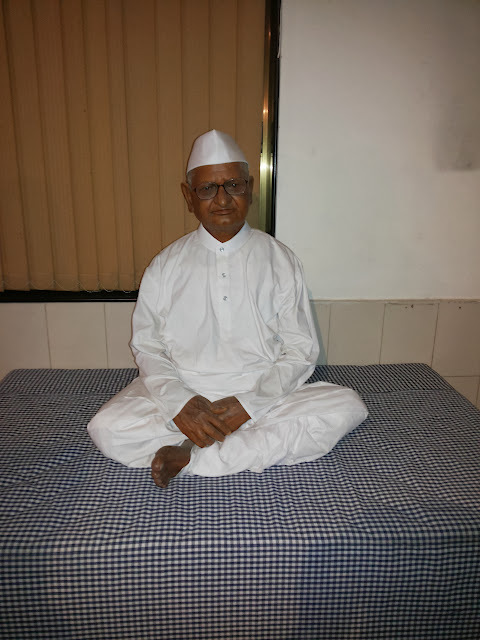 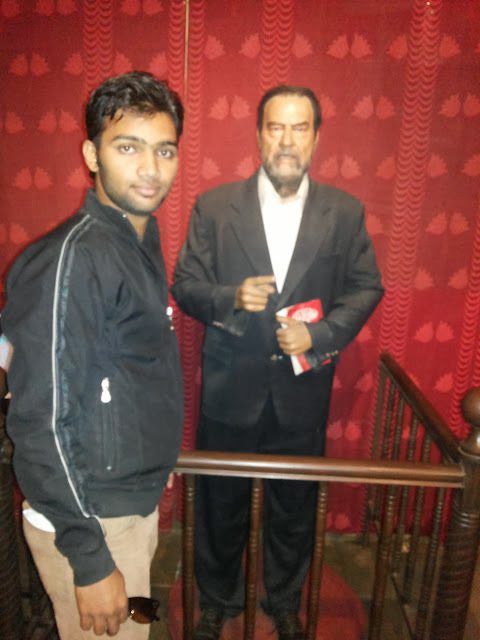 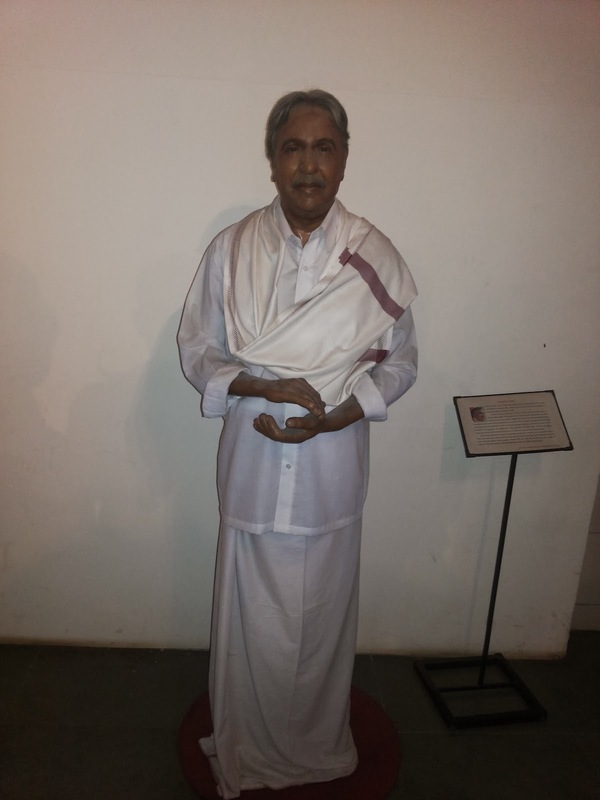 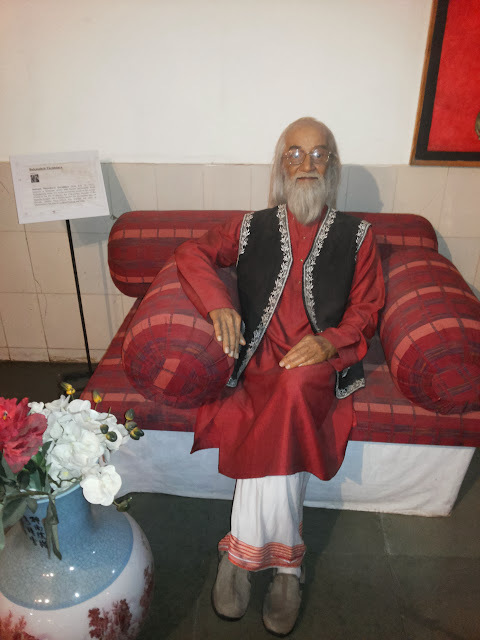 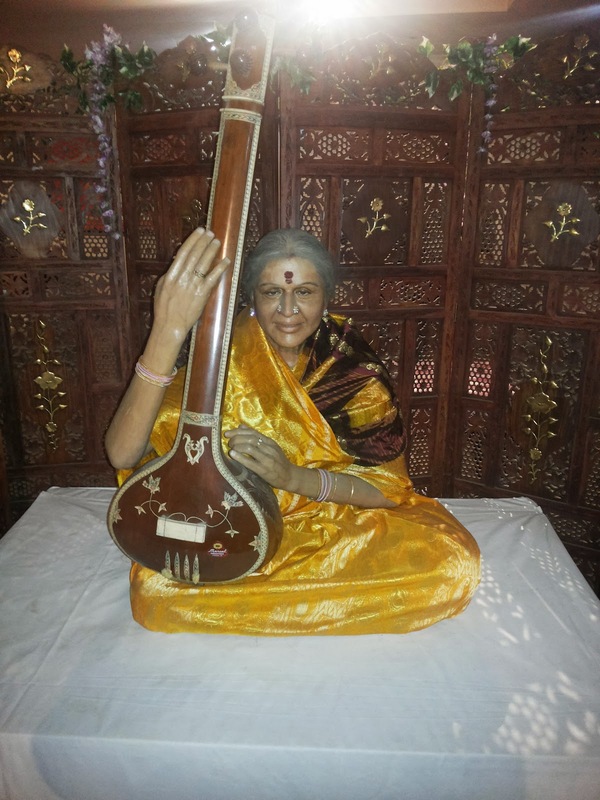 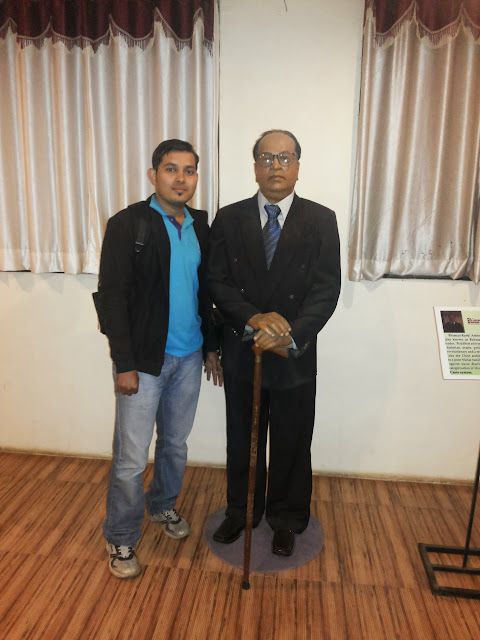 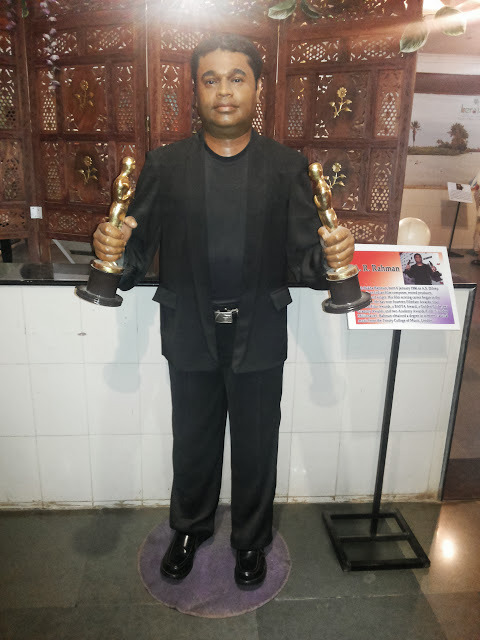 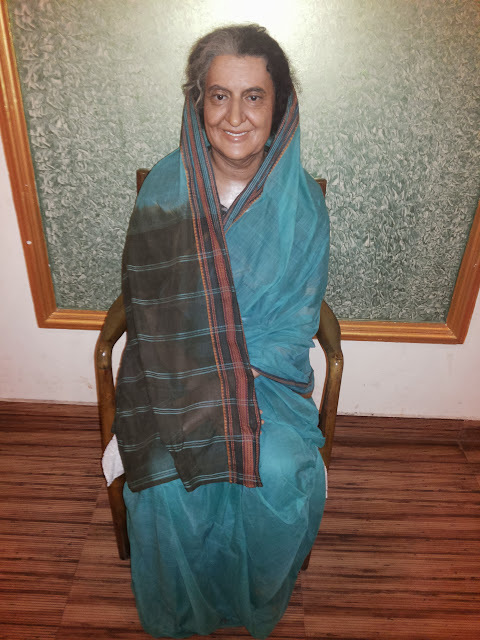 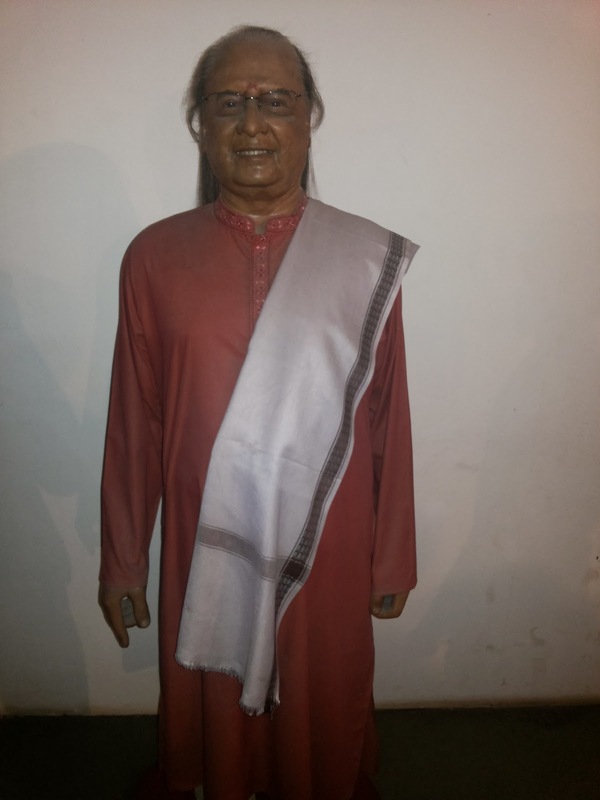 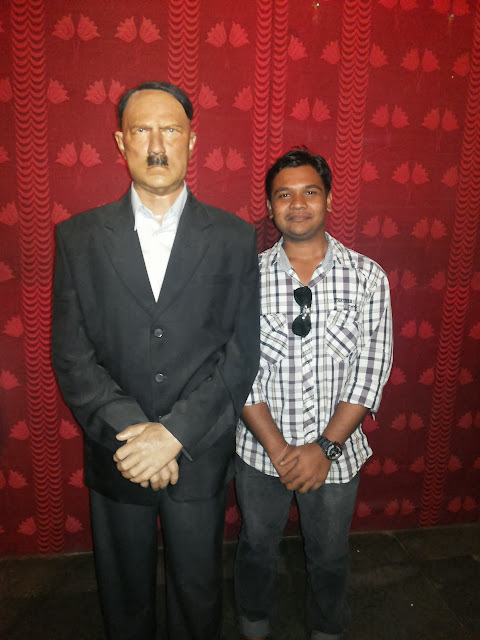 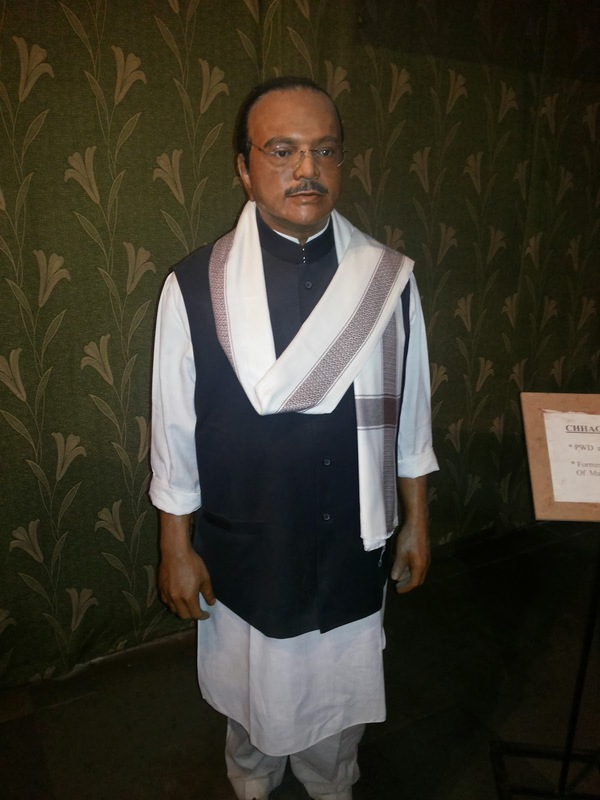 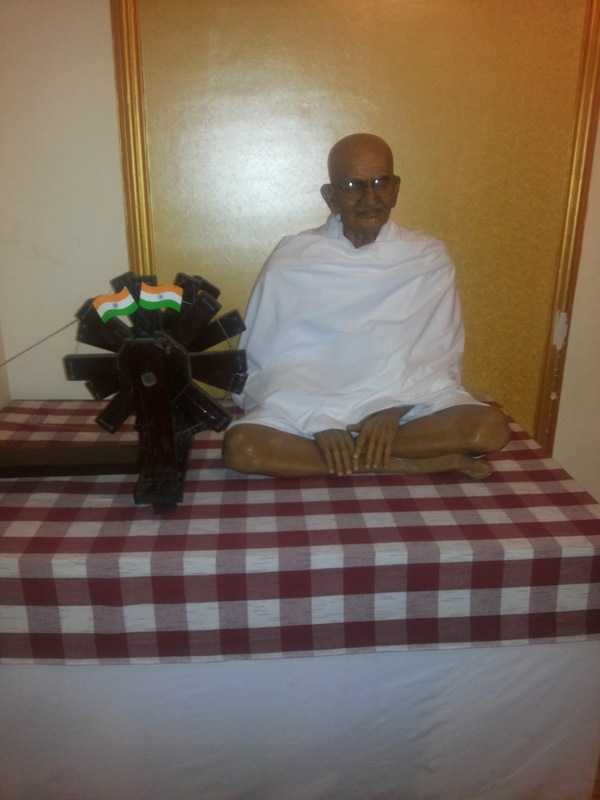 Celebrity Wax Museum is the finest wax museum which displays the wax works of many famous personalities such as Mahatma Gandhi, Jackie Shroff, Kapil Dev, Anna Hazare, Michael Jackson, Babasaheb Ambedkar, Swami Vivekananda, A R Rehman, Saddam Hussain, Sri Sri Ravishankar, Hitler etc. It is built on the appearance of the Paris Wax Museum and it located at Lonavala (approx. 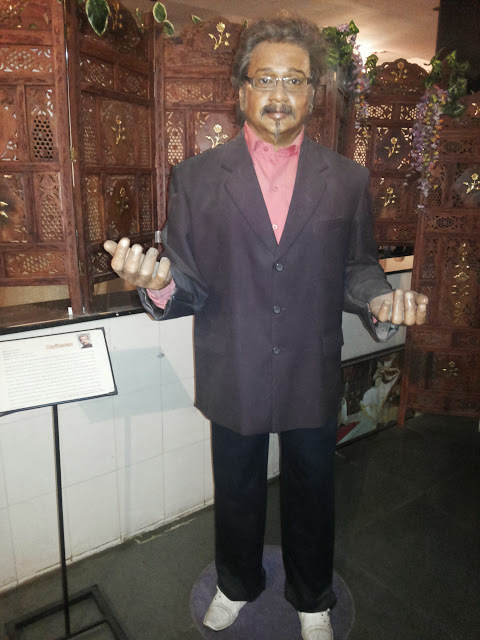 60kms from Pune) at the start of the Karla carve road. Some of the statues have a almost great resemblance to their original counterparts and are difficult to distinguish apart.